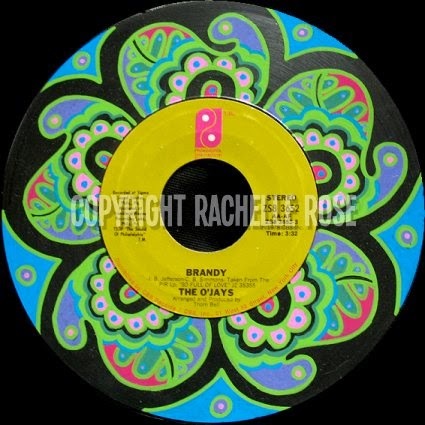 Brandy, by The O'Jays. This record is pretty like shiny candy! 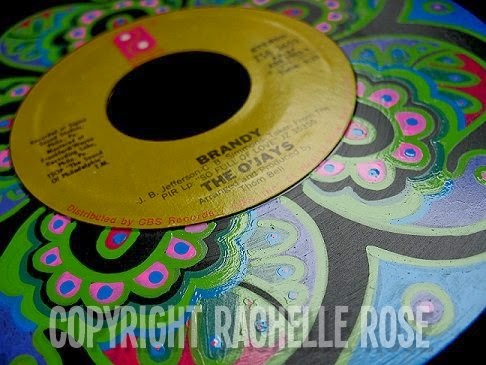 It is one of my smaller paintings, done on a 45 rpm record.